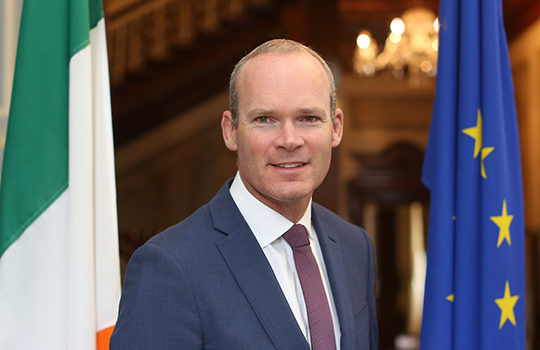 We’re delighted to announce that Tánaiste and Minister for Foreign Affairs and Trade, Simon Coveney TD, will launch Jobs Expo Cork on Saturday 30th March. Mr Coveney was appointed Tánaiste Minister of Foreign Affairs and Trade with responsibility for Brexit on 15 June 2017 and is the deputy head of the Irish Government. He is a TD for Cork South Central. He is also deputy leader of Fine Gael. Mr Coveney will attend the launch of Jobs Expo Cork at 10am on Saturday, 30th March, at Clayton Hotel Silver Springs.